Contemplating a career change? Career changes are fairly common and require a considerable amount of effort in marketing yourself and why you would be a good fit for this new career path. If you want to change careers, you need to make changes to your resume that will show prospective employers why you are able to compete with experienced candidates. It’s wise to include a summary section at the top of your resume if you plan to change careers. The summary section should demonstrate your skills and experience that will make you a good candidate for this new role. Carefully review the job posting so you know what areas are important to focus on. Take the time to think it through and you will likely be surprised at how relevant your previous experience really is. Throughout your resume, you want to show not only that you were effective in your functional area but the positive impact you had on other departments. 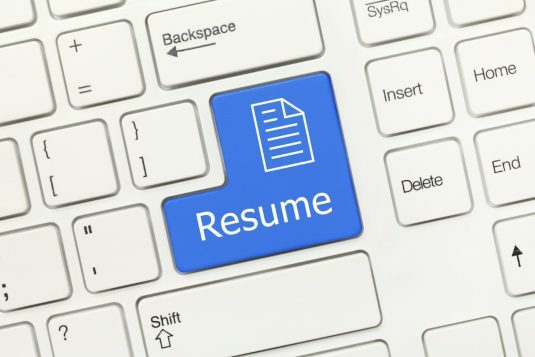 Making only small tweaks to your resume is generally not enough to demonstrate your results. Focus on quantifiable results that affect the bottom line of the company. A company is in business to provide a product and / or service and to be profitable. Think about how you contributed to the overall success of the company and be specific with measurable results. For example, developed and implemented a sales strategy that increased customer base by 20% in less than 4 months, identified and implemented a new employee benefits program that resulting in a 15% cost reduction in the first year. Go on popular job search websites and review various job descriptions for the positions you are looking for. Identify the key words that are commonly used to describe the job and the skills that are required. Incorporate the key words that are in line with your transferable skills, knowledge and experience on the first page of your resume. This may be one of the differences between your resume being considered versus staying in the pile. While you are looking for key words in the job description you want to identify skills that you have demonstrated in your previous work experience that apply to the new role. Hiring Managers and Recruiters typically take less than 1 minute to review a resume so you need to clearly communicate these skills and how you demonstrated them. Be proactive and persistent with your search.